Friday, August 3 is #NationalWatermelonDay! Before you roll your eyes, take note: watermelon is this season’s ‘It’ ingredient. 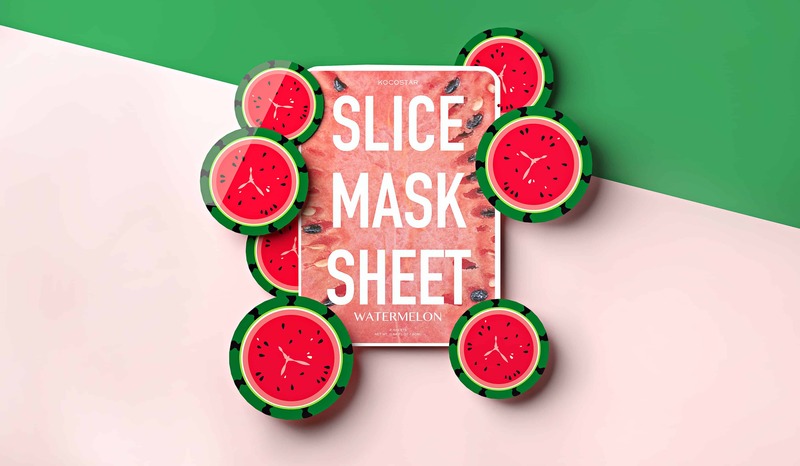 That’s right, from backyard BBQs to beauty aisles, watermelon’s having a moment. And why shouldn’t it? The sweet treat is packed with nourishing skincare benefits. 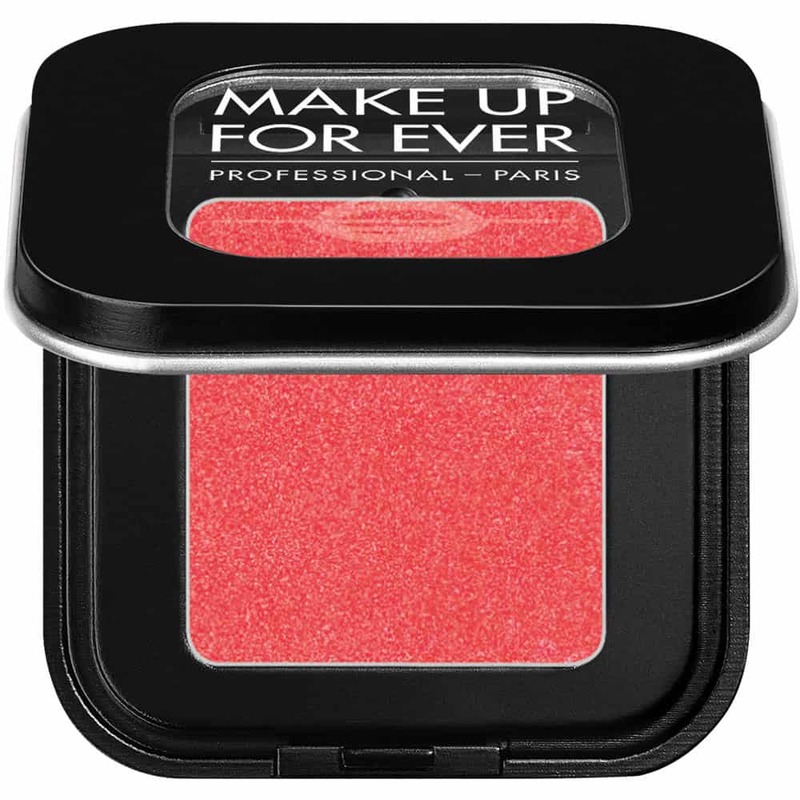 Plus, its ultra-flattering, reddish-pink hue pairs perfectly with all shades of sun-kissed skin. Ahead, 10 ways to celebrate summer’s most glow-inducing fruit. 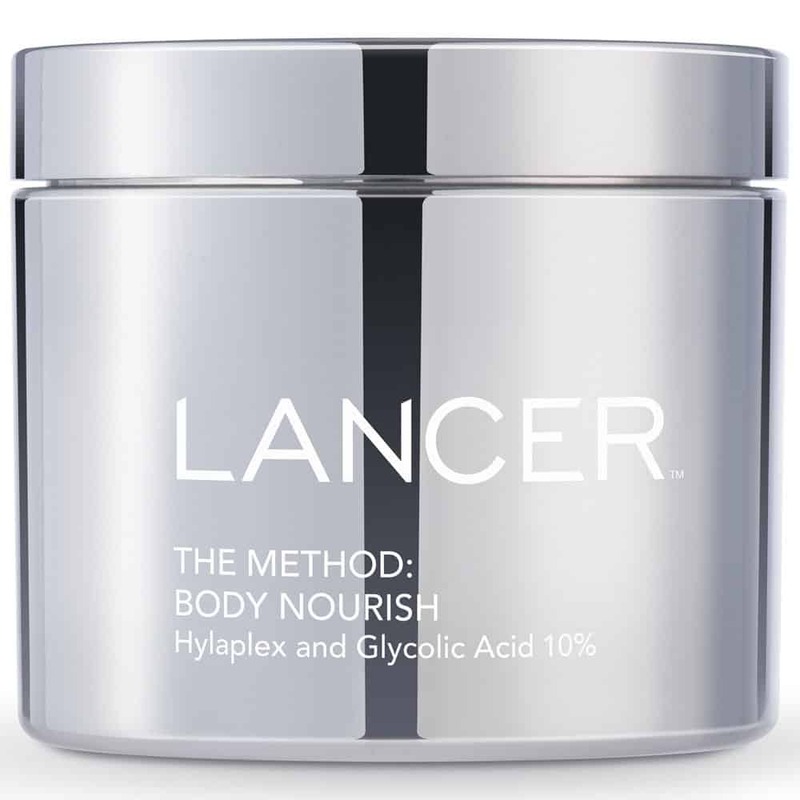 90% of this lightweight, oil-free moisturizer is derived from vitamin and antioxidant-rich watermelon to soothe and hydrate. Ideal for oily and combination skin types, you’ll love its bouncy feel and Jolly Rancher-esque scent. Comprised of 12 individual (and instagram-worthy!) 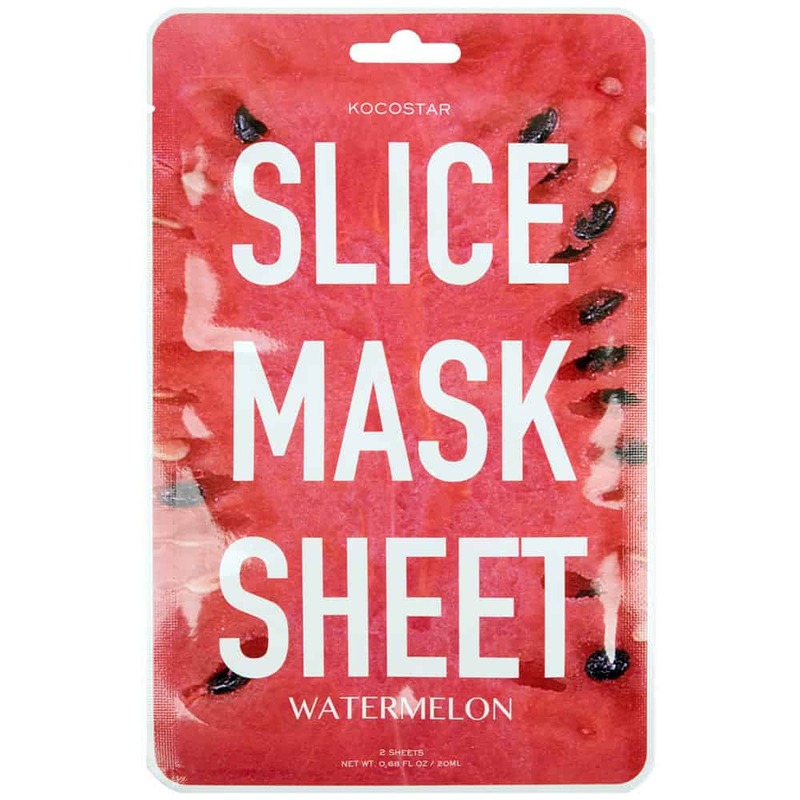 “slices”, this mask is infused with watermelon extract to soothe and moisturize skin. 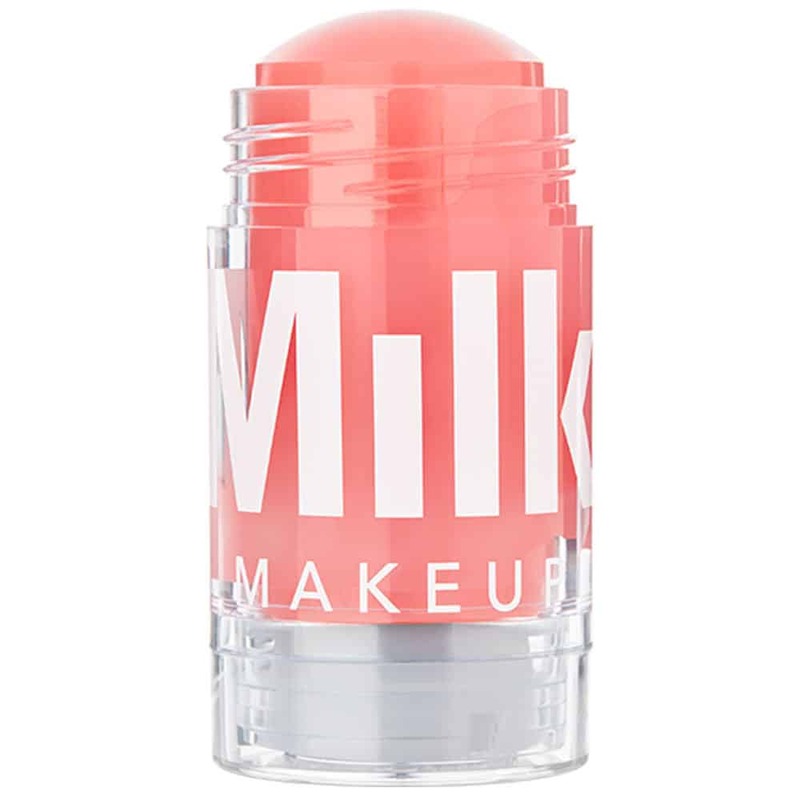 Those looking for a glow on the go will love this multi-tasking serum stick, which includes watermelon fruit extract for immediate and lasting hydration. 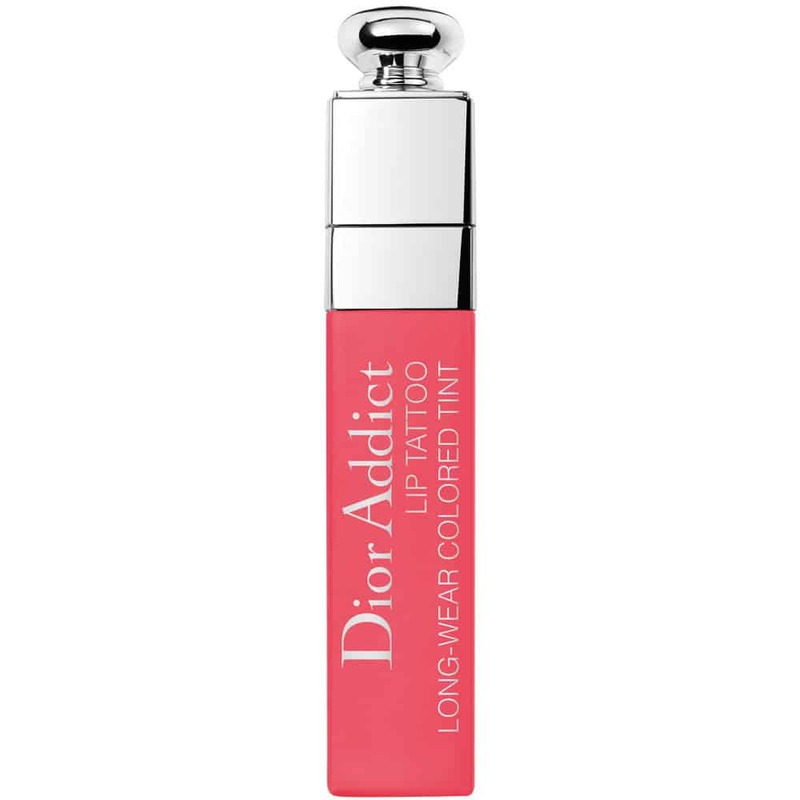 The vibrant, flirty shade of this lip stain suits almost anyone. You’ll love its no-transfer finish, which stands up to summer heat and humidity. 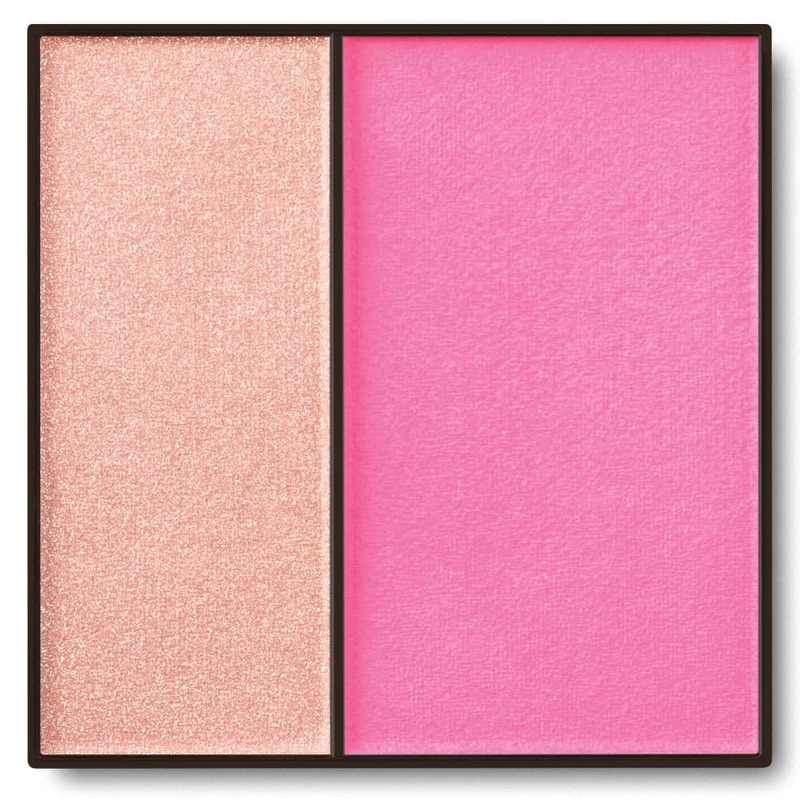 Embrace bold eye color with this high-impact pink, which is surprisingly wearable. Create a healthy, radiant glow with this vibrant shade, which works perfectly on sun-kissed skin. 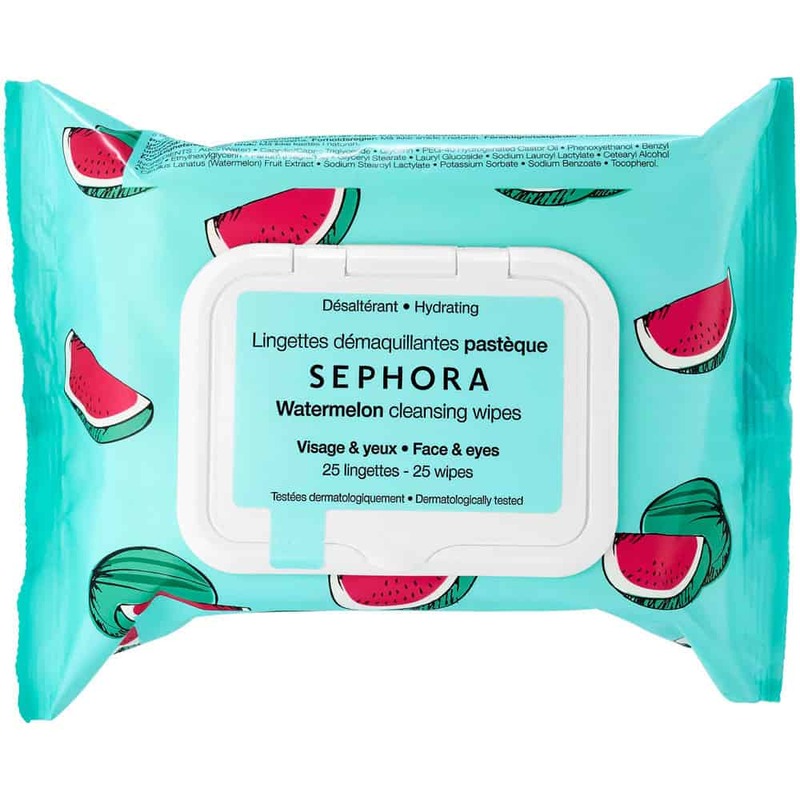 Wash the day (and your watermelon-colored makeup) away with these sweetly scented, hydrating wipes. The watermelon extract in this richly textured body cream helps skin retain moisture, leaving it ultra-smooth and supple. 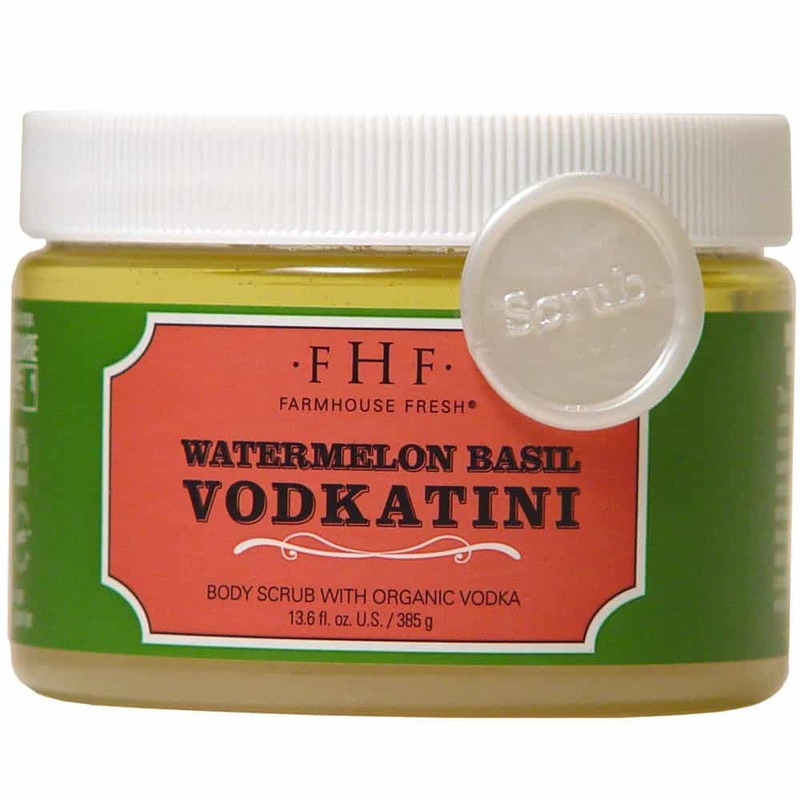 Keep skin soft and smooth with this indulgent body scrub, which perfectly captures the essence of a summerry cocktail (minus the hangover). This cheery shade of polish will look lovely on your nails, particularly if they’re wrapped around a juicy watermelon rind.